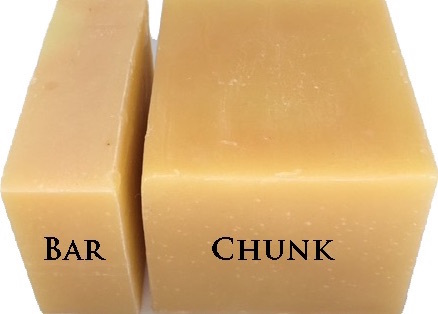 Take our terrific Shea and Cocoa Butter recipe and add invigorating peppermint, lemongrass and tea tree, and what have you got? 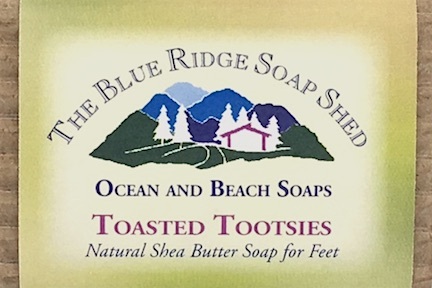 You've got a great, soothing foot soap just for the delicate tops of your toasted tootsies, and any other part of your foot that pays the price when you sunbathe or walk on the beach. 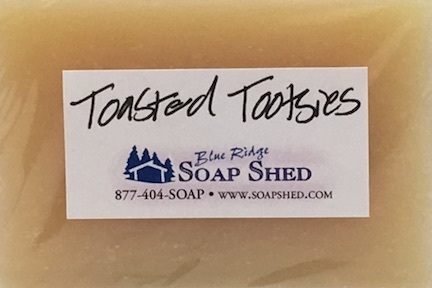 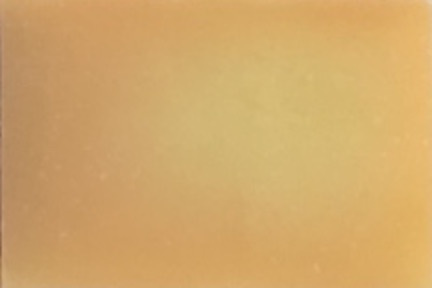 Toasted Tootsies Shea Butter Foot Soap is a 100% natural handmade soap scented with Essential Oils of Peppermint, Lemongrass and Tea Tree, which are all helpful in deodorizing smelly feet!